Hallandale, FL -- Oct. 19 -- For the second consecutive year, Privé Jets has achieved international recognition from the prestigious World Travel Awards. This year, Privé Jets was nominated in three different categories: Leading Private Jet Charter in North America, South America and the Caribbean. Privé Jets was honored with the coveted title of ‘Caribbean’s Leading Private jet Charter’ during the World Travel Awards Caribbean & North America Gala Ceremony. Since 1993, the World Travel Awards has covered the globe with a series of regional gala ceremonies staged to reward and celebrate the most elite travel organizations within each geographical region. 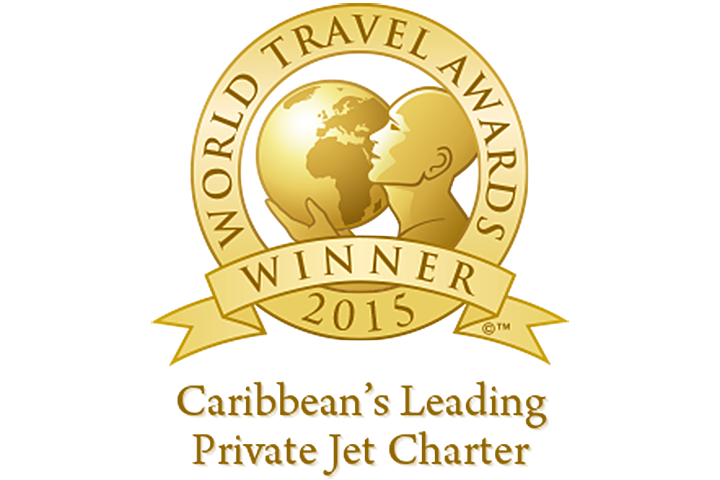 To be voted a World Travel Award™ winner is an accolade, which many strive for, but few achieve. Votes are casted by qualified executives working within the travel and tourism industry, as well as the consumer travel buyer. “It is an honor to be recognized by the World Travel Awards for two consecutive years, and it is with great pleasure that we have received another distinguished award in the ‘Caribbean’s Leading Private Jet Charter’ category. This accolade recognizes our commitment to excellence as we strive to continually provide our clients with quality customer service and unique travel experiences”, says Isaac Grimberg, co-founder and chief executive officer of Privé Jets. Each region of the globe comes with its unique challenges. Especially some of the islands in the Caribbean, which planes have limited access to. The Caribbean is one of the most visited places by the ultra-wealthy, whom always expect the highest level of customer service. Privé Jets takes pride in its ability to meet even the most demanding of expectations while ensuring a safe and comfortable trip for each client.